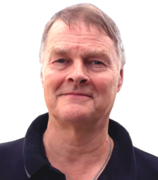 David graduated in 1976 from the Anglo European College of Chiropractic and is a Fellow of the British Chiropractic Association, College of Chiropractors and Chairman of the BCA's Professional Standards committee. He is also Managing Director of Altas Clinical. Pia graduated in 1978 from the Anglo European College of Chiropractic. 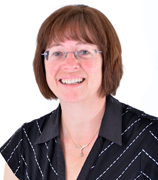 She has particular interests in chiropractic paediatrics and obstetrics and dietary effects on the body. 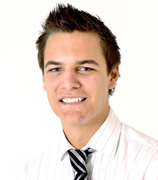 Ben Graduated from the Welsh Institute of Chiropractic in 2012 with a masters in Chiropractic. He has particular interests in the treatment and rehabilitation of sporting injuries and the shoulder. 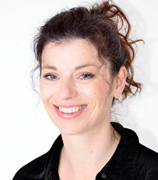 Tamzin has been practicing in Staffordshire since graduating from the Welsh Institute of Chiropractic in 2012. She first became interested in Chiropractic when she saw how much it helped her parents. They’d shuffle into the office bent over in pain and walk out of the treatment room standing straight and feeling a lot better. Since graduating, Tamzin has worked with many different patient groups including a local rugby team, pregnant women and the elderly. Tamzin finds it extremely rewarding being a chiropractor and especially loves how chiropractic finds and treats the cause of the problem and not just the symptoms. She undertook a postgraduate course in medical acupuncture and likes using these new skills in her treatment plans. June is UKCP Accredited Cognitive Behavioural Psychotherapist. 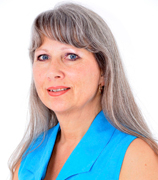 June is an RMN Member of the Midlands Institute of Integrative Psychotherapy. 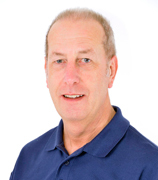 Brian is a Registered Practitioner with UK Athletics and the Sports Massage Association. He also teaches at the London School of Massage and regularly works at various World and European Athletics championships. 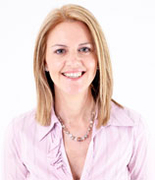 Kathryn studied Aesthetics and Cosmetology and gained internationally recognised qualifications, CIDESCO, BABTAC, and ITEC, IA in 1985, Gaining Care Quality Commission registration in 2008 and continues to update her training with Lynton Lasers and Manchester University on a regular basis. Joined the reception team in 2000 and has been Practice Manager for the last 6 years. The reception team await your call. 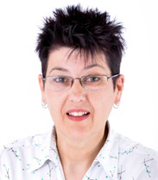 Gained BTEC HND in Information & Technology at Stafford University in 1994 after a career in the retail sector, before joining the clinic in 2000.